Well, hello! It has been a while since I've posted! 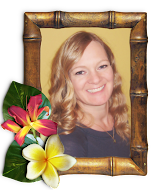 Life got in the way and before I knew it, my blog turned "legacy" and I became locked out! But, I'M BACK! And SO happy to be here! I've made some changes in my life and started to focus on my health. Nearing 50 will do that to a person. hahaha! I will post more about my journey soon because it is just too good not to share! In the meantime, here's a couple of projects I made recently that I wanted to share with you. 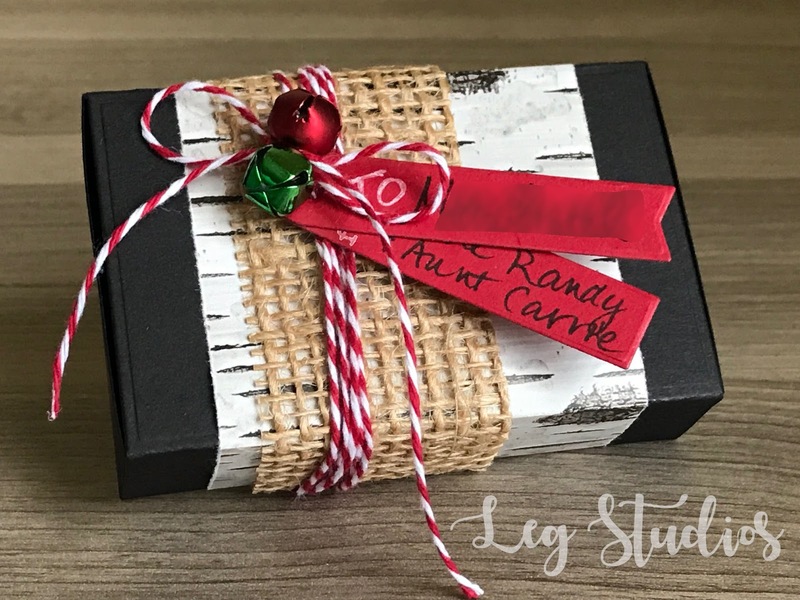 They are gift card enclosure boxes I made for our nieces and nephews this year. The boxes with bells went to the boys, and the boxes with the glittered reindeer went to the girls. 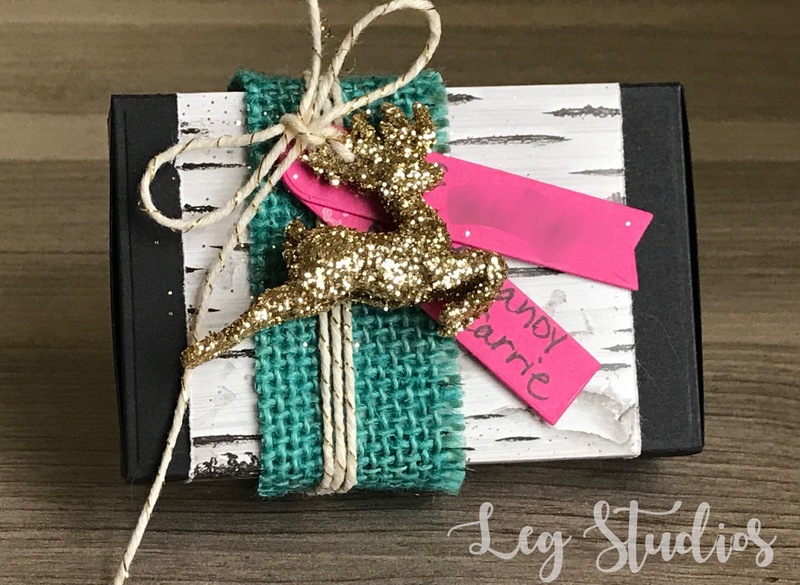 This week's Make-It-Monday challenge is hosted by the lovely Laurie Willison. This week Laurie has shown us a technique for getting the smoothest ombre inking effect using inexpensive makeup sponges. I highly suggest you check out the video for yourself. You can find all the information here. I started with die cuts from the Happy Spooky Halloween set and went to town stamping ombre in several colors. 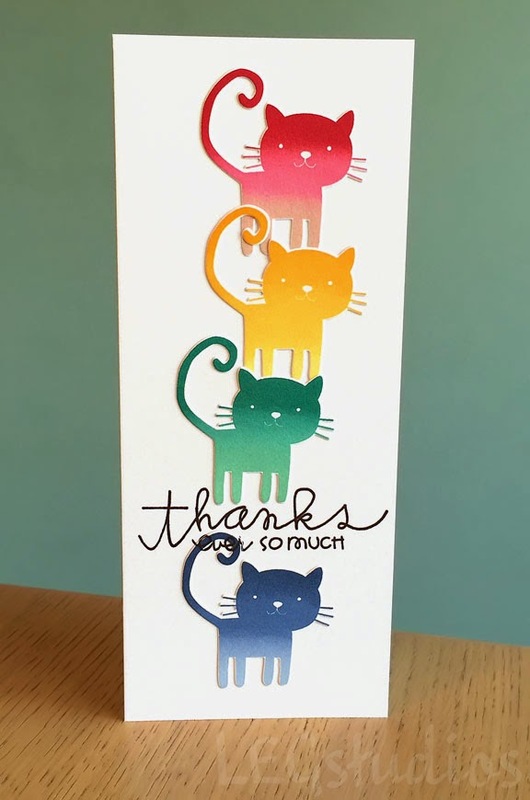 I couldn't part with any of those cute kitties, so I decided to make a tall card so that I would have room for them all! Thank you for the inspiration, Laurie! And, thank YOU ever so much for stopping by! Hope you have a great day! 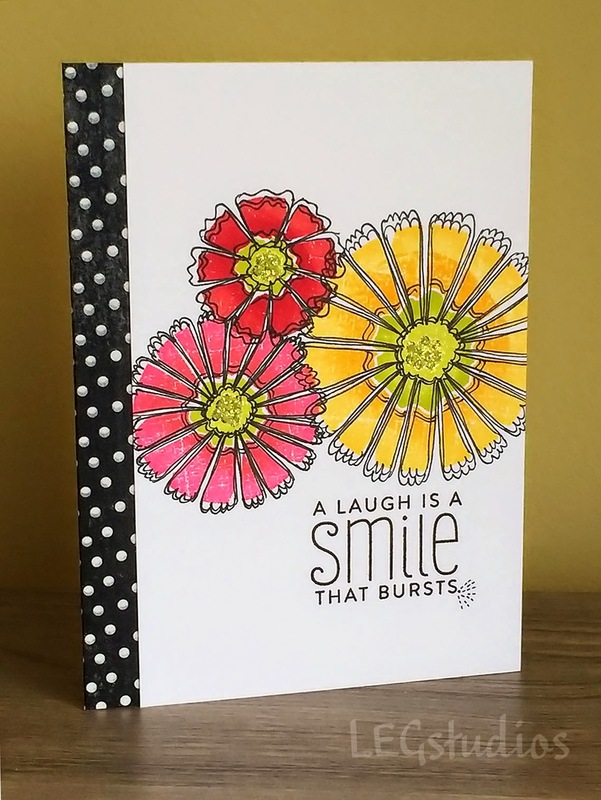 This week's Make-It-Monday challenge is hosted by the uber creative, Betsy Veldman. 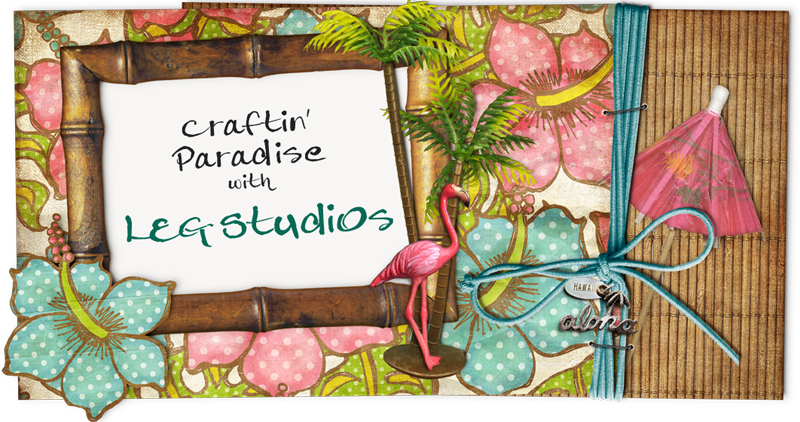 Betsy is crazy talented and makes the most amazing projects! 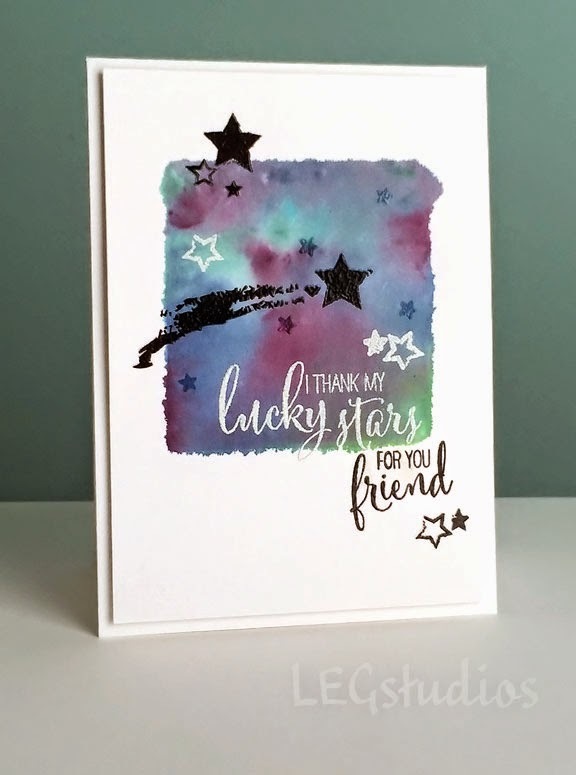 This week she has shown us a technique for getting the neatest watercolor effect using our stamp reinkers and water. I highly suggest you check out the video for yourself. You can find all the information here. 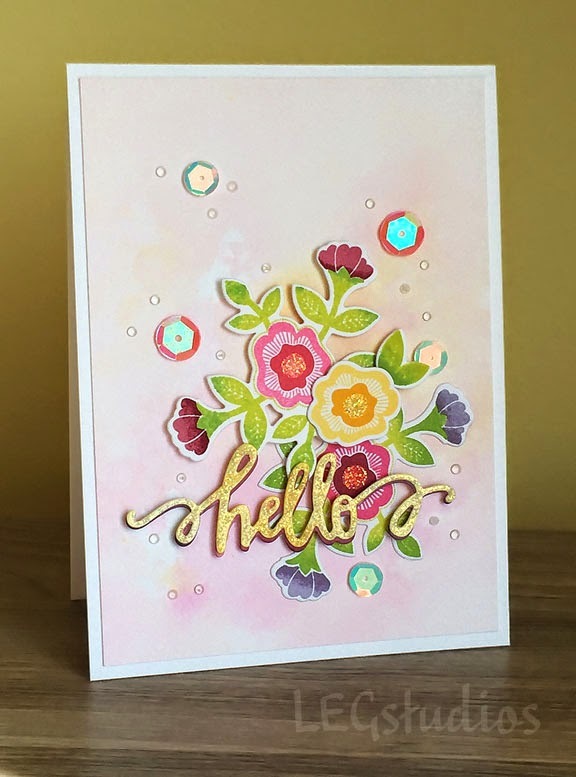 For my card panel, I chose to "smoosh" using Hibiscus Burst and Summer Sunrise inks. I just love the soft look that was achieved. I layered some stamped die cuts from Betsy's Quilted: Spring stamp set, accented with a sentiment die cut. Finished off with a few sequins, and a few too many dots of glossy accents. :) And, lastly, I added some stickles to the floral centers as well as the sentiment (which turned out so pretty and sparkly in real life)! I'm quite tickled with how this card turned out. Thank you for the inspiration, Betsy! Today's card was made for WPlus9's Throw Back Thursday challenge. I am so excited to see one of my favorite stamp companies hosting a challenge again. Oh boy, have I missed those Monday Mood Board challenges! If you would like to see this challenge for yourself, you can read about it here. Thank you for the inspiration, WPlus9! 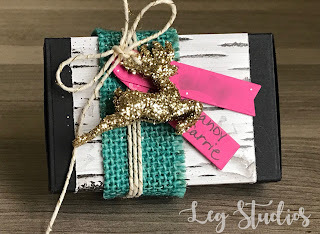 This week's Make-It-Monday challenge is hosted by the lovely and ever so talented, Melissa Phillips. 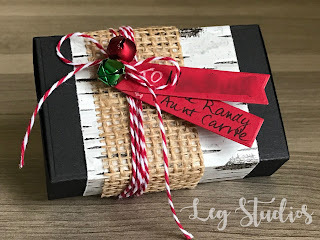 She is the master of layering and has shown us some of her tricks and techniques. If you would like to check the challenge out for yourself, you can find all the information here. 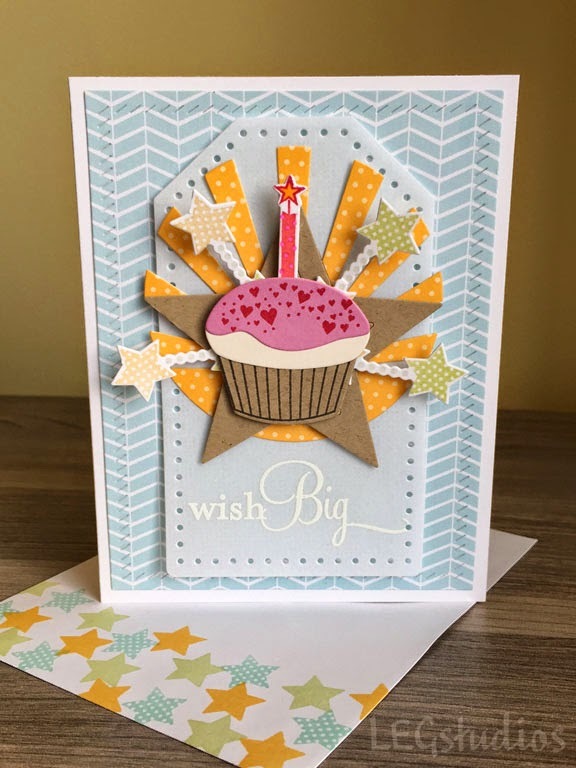 For my card, I chose to use a pattern paper background, with a Linen Vellum tag, topped with a skyscape die, die cut stars, star garland, and a cutie patootie cupcake. I even managed to stamp a matching envelope. Yea, me! lol! So what do you think about that photo! Isn't it just lovely? 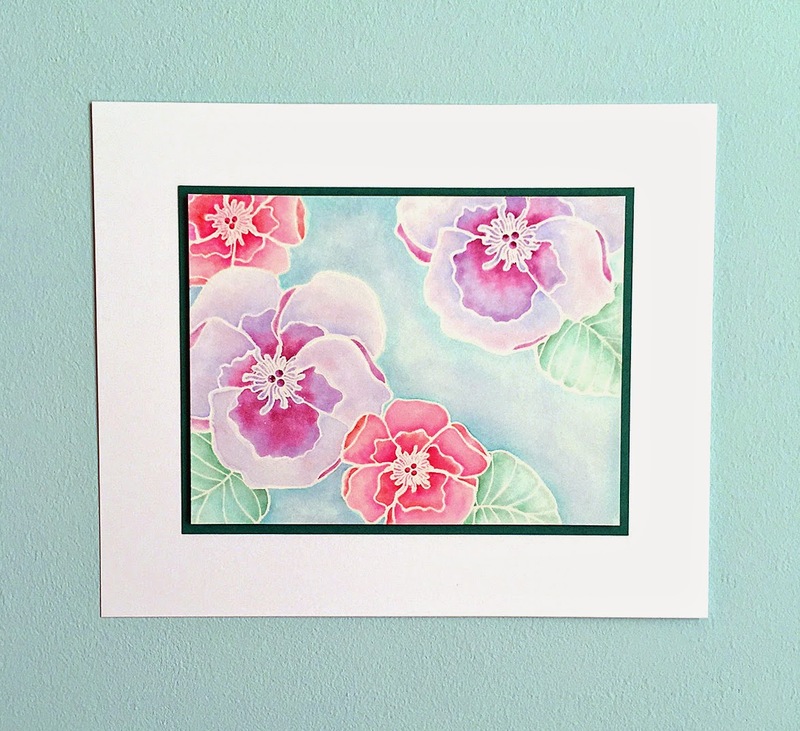 I love the watercolor look and the gorgeous colors! Those are the two things that inspired my project today. I used the Year of Flowers: Violets stamp set heat embossed in clear, and watercolored using Tim Holtz Distress Inks as my medium. I typically make cards for my projects, but decided to keep this beauty for framing. Thanks for the inspiration, PTI!